Start your new career with essential oils certification for less. 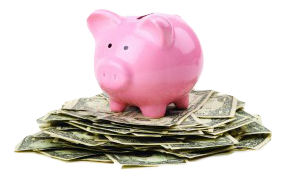 Check out our new easy payment plans. 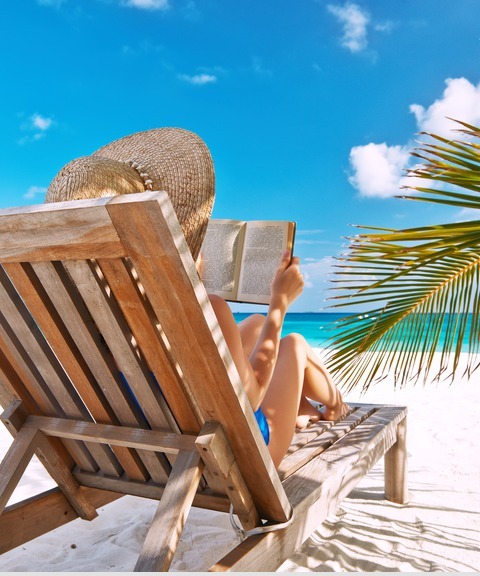 Our Aromatherapy Courses Include Textbooks shipped to you! Save $100 when you pay in full for Aromatherapy Certification Program (Level 1). 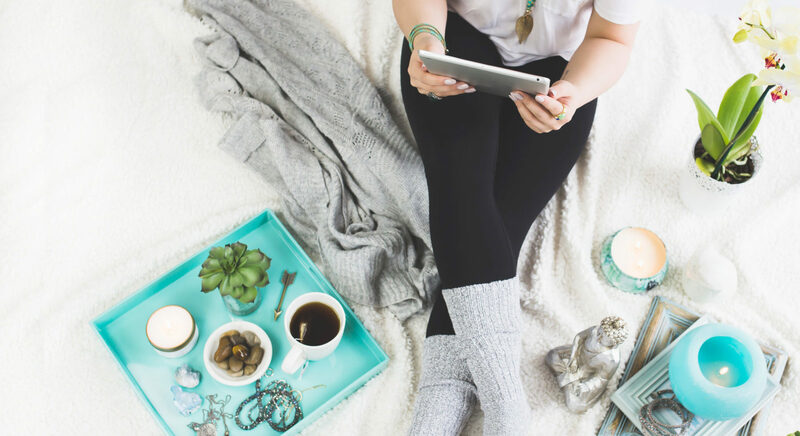 Start Your Aromatherapy Teacher Training Online! Hands-on curriculum for 1 & 2-day classes included. 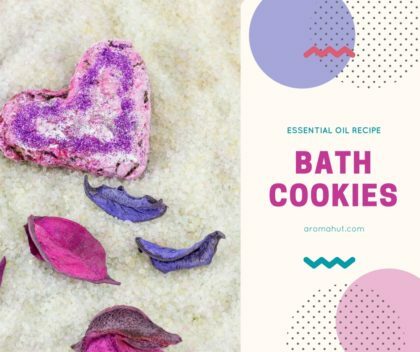 Start teaching about essential oils. 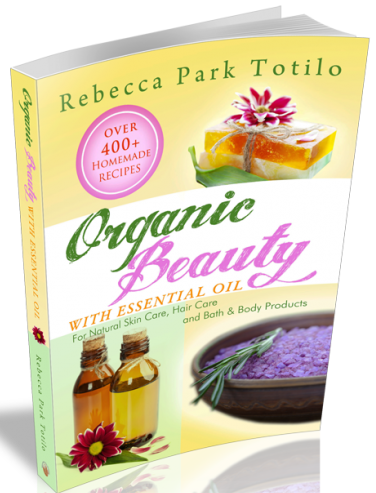 Check out our books by best-selling author, Rebecca Park Totilo. Get the tools you need for creating your own blends or organic perfume using essential oils. This is a great time to get your certification in aromatherapy. 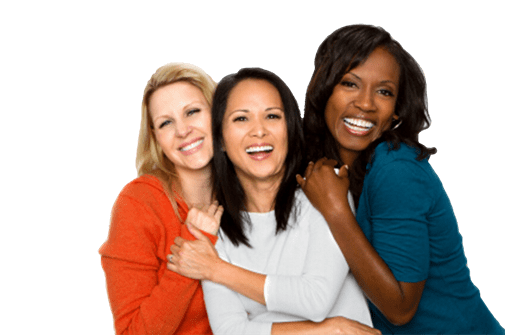 As a NAHA Approved School Provider in Aromatherapy Certification, you will want to take advantage of these great prices on our online classes. 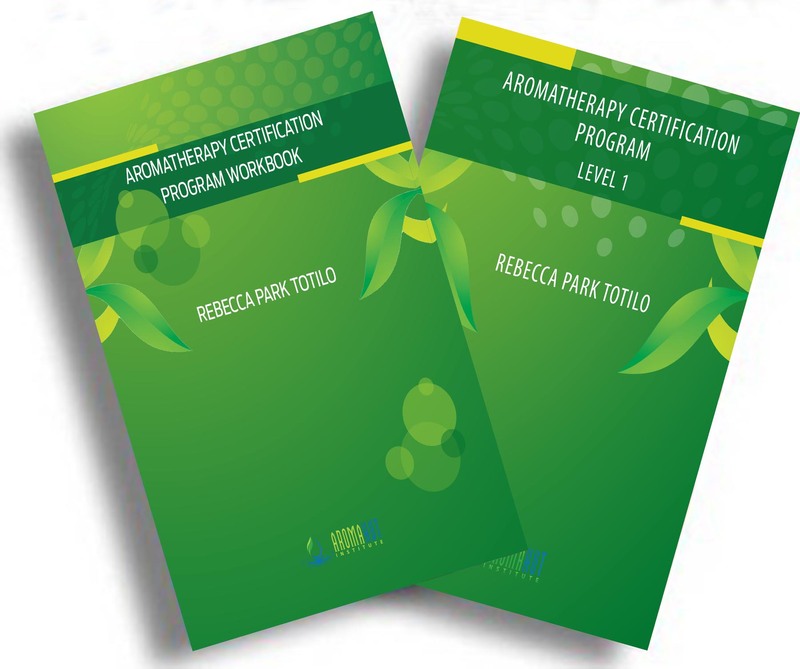 TEXTBOOKS AND WORKBOOKS ARE INCLUDED SO YOU CAN KEEP YOUR AROMATHERAPY CERTIFICATION COURSE FOREVER (CLICK HERE). Aroma Hut Institute offers NAHA approved aromatherapy certification online courses. Aroma Hut Institute gives you hands-on training and experience with essential oil classes in the comfort of your own home! 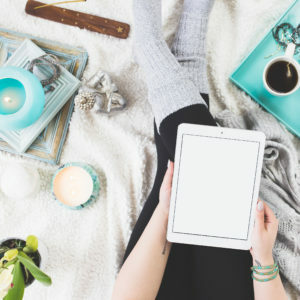 Life doesn’t have to stop when you take online aromatherapy certification courses with us – Study and learn at your own pace! 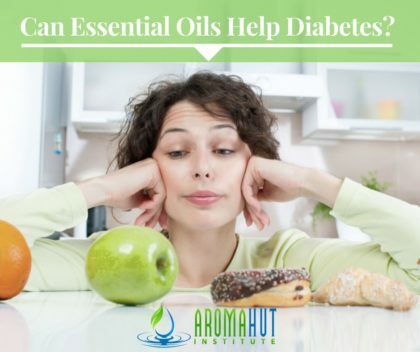 All essential oil classes material is available 24/7. Plus, you will have a year to complete your aromatherapy courses. 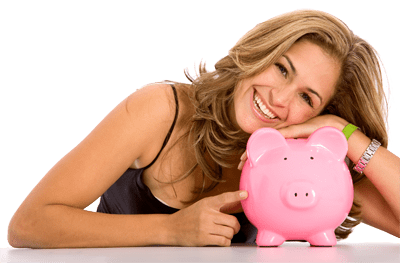 Easy Payment Plans available – No Interest. Start Today! 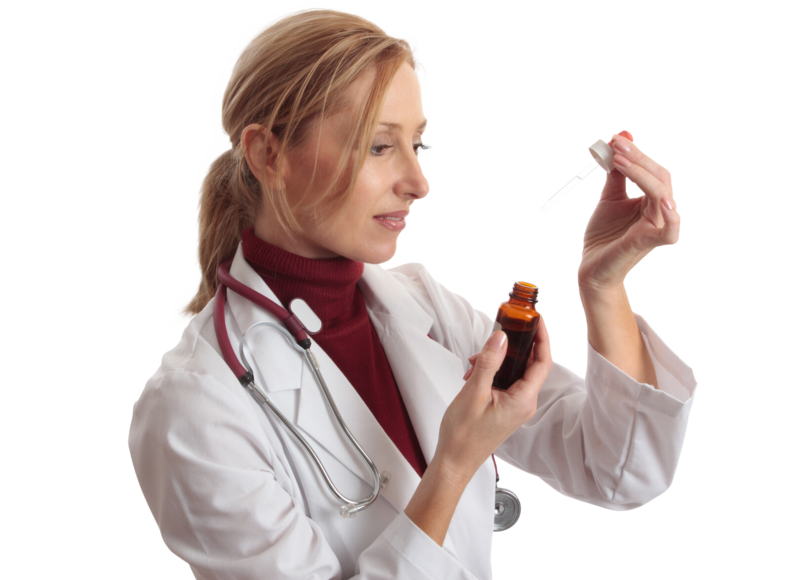 We offer Aromatherapy Certification Online – (Level 1 & Level 2) now! Sign up now for registration and reserve your spot. Why Choose Aroma Hut For Your Certification? 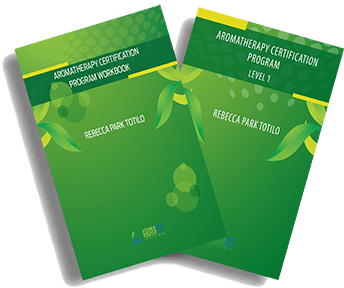 Aroma Hut’s Aromatherapy Certification Online Program represents the finest aromatherapy training available that reflects a long-standing commitment to the safe practice of essential oil therapy in all its facets. Since 2013, Aroma Hut Institute has gained an international reputation for excellence in aromatherapy education. Our main course in Professional and Clinical Aromatherapy Certification is a comprehensive, integrated training program – a dynamic blend of scientific and holistic therapeutic approaches. 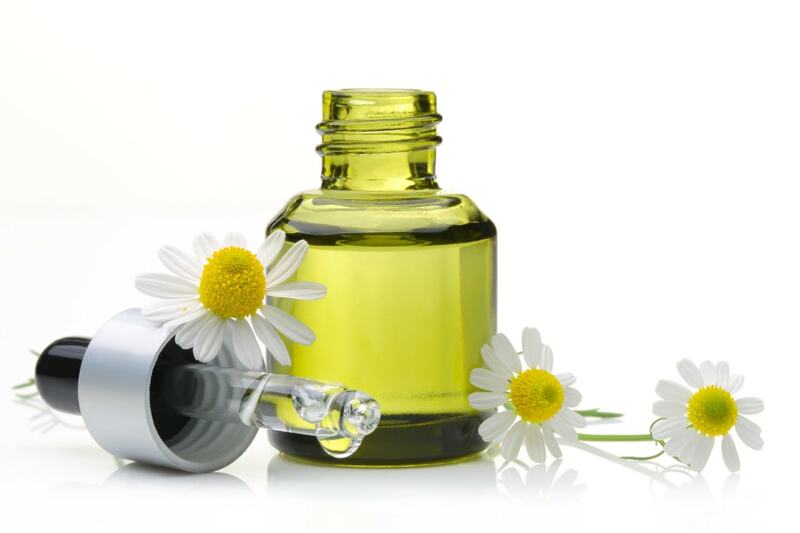 Our classes are carefully designed to provide students with all the necessary skills and knowledge to practice Clinical Aromatherapy safely and effectively, and in addition serves as a specialist training resource for those pursuing careers in the expanding essential oil product industries. Clinical Aromatherapist Michele Botwright, the instructor at Aroma Hut Institute serving Asheville, NC through Knoxville, TN, enthusiastically shares the real-world benefits of the application and blending of essential oils to support our bodies emotionally, physically and spiritually. Michele’s purpose and mission is to develop professionals, entrepreneurs, and hobbyists in the personally rewarding profession of sharing essential oils, creating aromatherapy products, and empowering medical professionals seeking to add aromatherapy to their practices. Michele’s interest in aromatherapy initially grew from working with the senior population and people with chronic health conditions. Now she is passionate about encouraging the growth of Certified Aromatherapists so that everyone can be empowered by the usefulness of essential oils in their professions and everyday life. 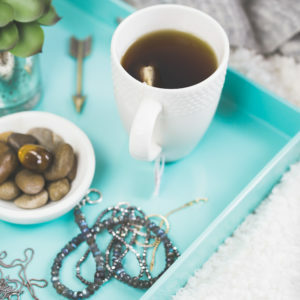 Her company, www.oilsinaction.com, provides business solutions for a happier, healthier workplace by reducing fatigue, stress and increasing productivity. Her success in the business market is directly related to her previous occupation in sales and marketing with a fortune 500 company. 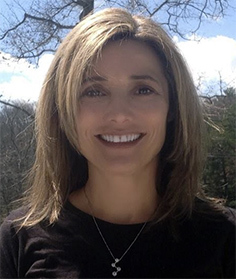 Michele’s ability to implement aromatherapy in the clinical setting comes from her hands-on experience with using essential oils therapeutically in a medical setting. Whether you are interested in pursuing Aromatherapy Certification for a new career path, continuing education credit (CEU), or to upgrade your professional status, Michele Botwright will support, encourage and help you achieve your ultimate goal of sharing the life changing and rewarding benefits of aromatherapy in the world today. We have added several new courses for those who are looking wanting to earn CEUs for continuing education. I recently completed the Certified Aromatherapy Practitioner Program (Levels 1 and 2 – 200+ hours) with Aroma Hut Asheville and found it to be both educational and immensely inspirational. 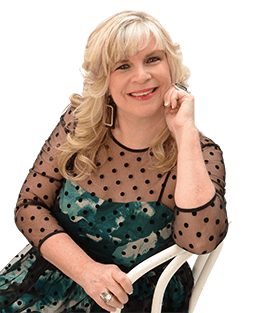 The course facilitator, Michele Botwright, was an amazing mentor and teacher – always responding to my queries promptly and clearly, as well as continuously encouraging me along and checking in on my progress. Her knowledge and experience in the world of aromatherapy through personal use, teaching and sharing means she can guide her students in many different directions and her incredible passion for teaching aromatherapy is clear for all to see. I would not hesitate to recommend Michele, or the course I did, to anyone thinking to study with Aroma Hut Asheville.